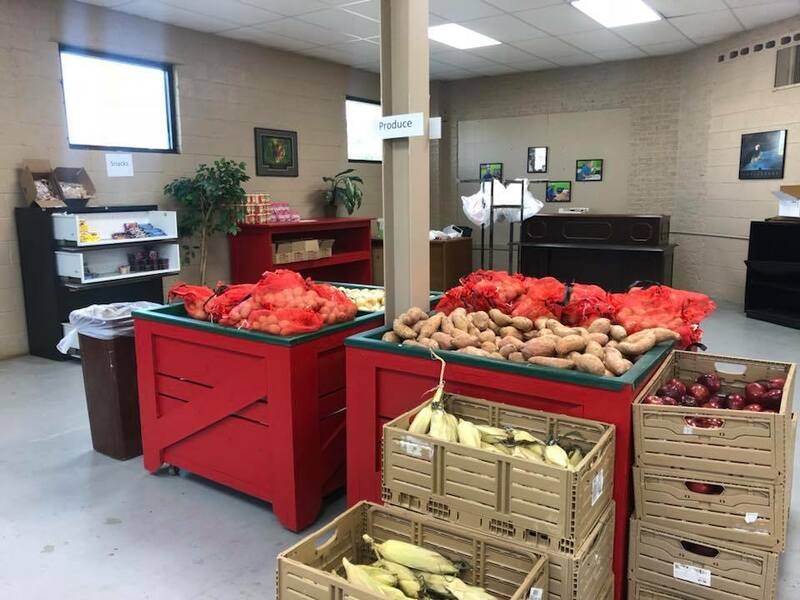 South Central Industries is super excited to announce a partnership with Community Market to help meet the emergency food needs of individuals with developmental/intellectual disabilities and others in our area. We will have our pantry open Monday - Friday from 12:30 pm-2:00 pm and distribute lunch kits, produce and bread as long as supplies last. A needs/income assessment will be required. Come check us out!! !